The research reveals that overall 77% of millennial decision makers believe that print will still be important in 2025, compared with just 54% of respondents aged 45-54 years old. More than half of millennials believe that office print volumes will increase between now and 2025, with 55% expecting to see an increase in mobile printing. Overall, 69% of millennials think that important documents should be printed and 63% consider that printed documents are more durable than their digital counterparts. 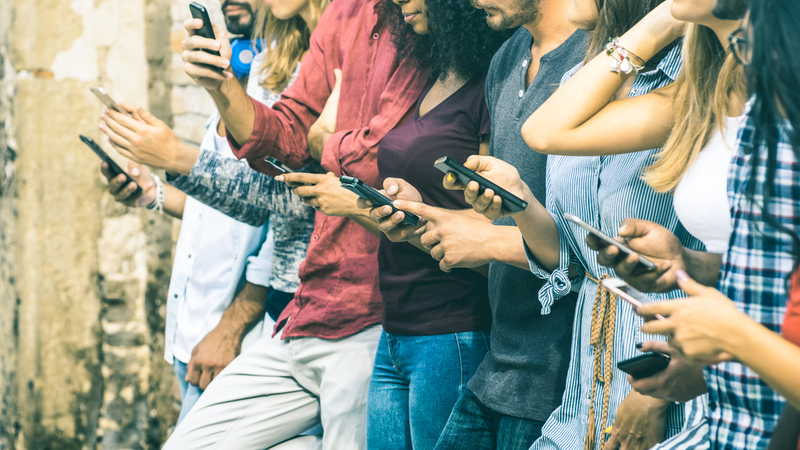 These findings challenge the perception that millennials are dismissive of print – in fact they are less sceptical of the value of print than the older generations. However, there is no room for complacency and, while the paperless office is not expected to materialise any time soon, digitisation efforts will continue to increase between now and 2025. Consequently, print suppliers must develop propositions that bridge the paper-to-digital gap, providing solutions that enable today’s multi-generational workforce to collaborate effectively – whatever their print/digital preference. Access the Print 2025 Spotlight: Millennials Matter report and gain crucial insight and actionable intelligence on the millennial attitude to print in the changing digital workplace.